One of the most important aspects of training once you have learned your image, colour and personal styling skills is how to set-up, market and run your personal styling business. In this program I share my decades of experience in how and where you can find clients, how to market to them and create a successful image business. You will receive this as a free bonus day/module when you sign up to complete all three online training modules for Women’s Style, Men’s Style and Colour Theory. Classes are kept to 6 students or less so that you receive the personal attention you need. Classroom training held in Doncaster East, Victoria (Melbourne). 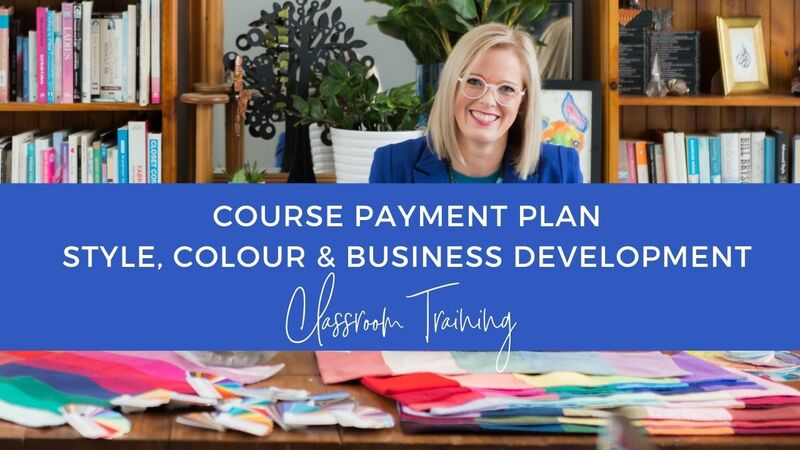 For current classroom course pricing click here, payment plans also available as are special course bundle prices – find out more here. Approved by the Association of Image Consultants International (AICI). Learn more about AICI CEUs here. Click here for upcoming training dates. Purchase Colour Theory and Style (Womens & Mens) to get Business Development Course FREE! “I attended the Business Development for Image Consultants with AOPI recently and was very pleased with the material that was provided for me. The topics were ranging from website development to marketing strategies to successful networking and lots more. Having started my own Personal Styling business, I very much appreciated everything that was explained to me to help me grow my business. 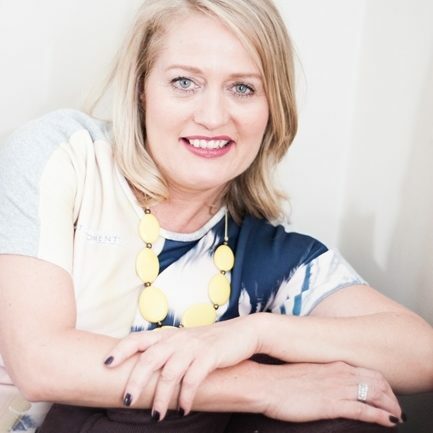 Imogen’s experience is rich and she has a comprehensive understanding of business strategies that were made clear in a very engaging way. She was able to give me tons of information and resources to use in the future for my growing business. The training was very enjoyable, very informative and highly recommendable.